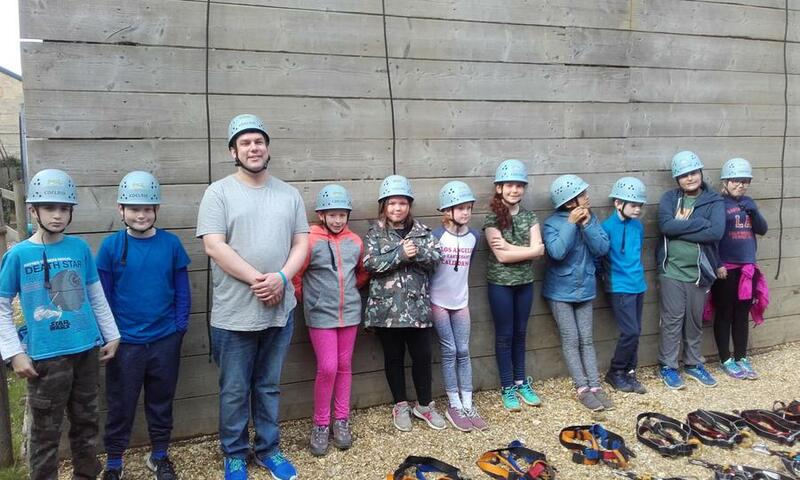 Having a wonderful time. 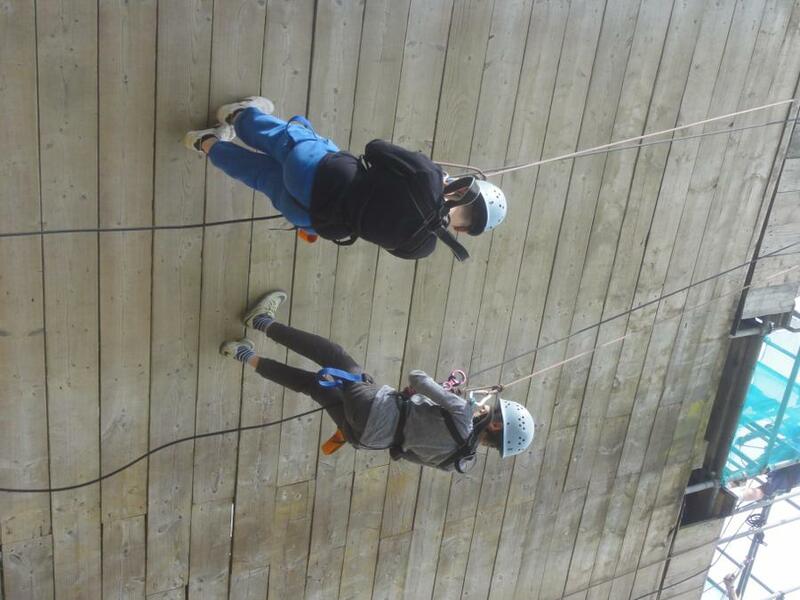 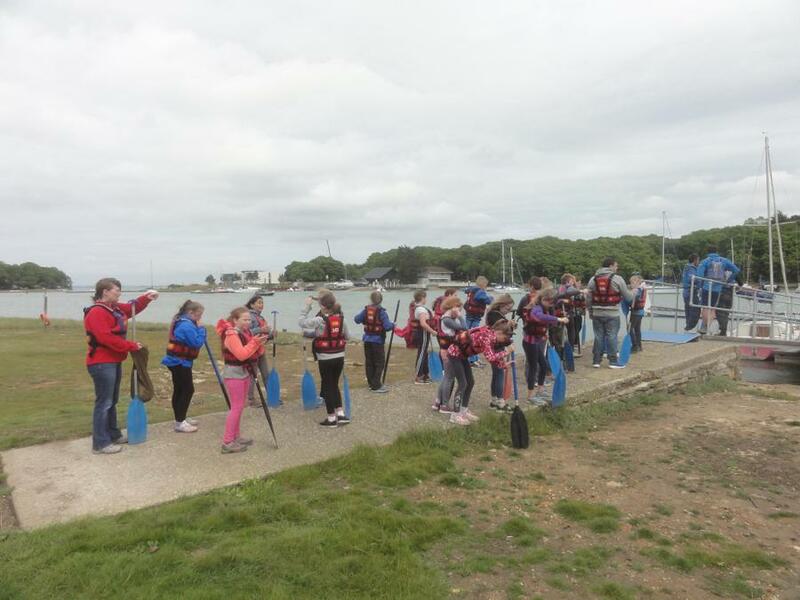 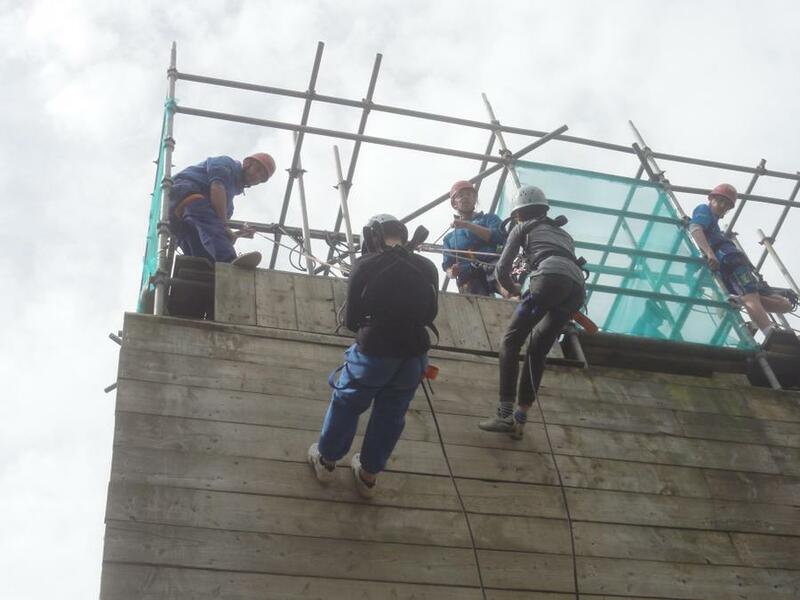 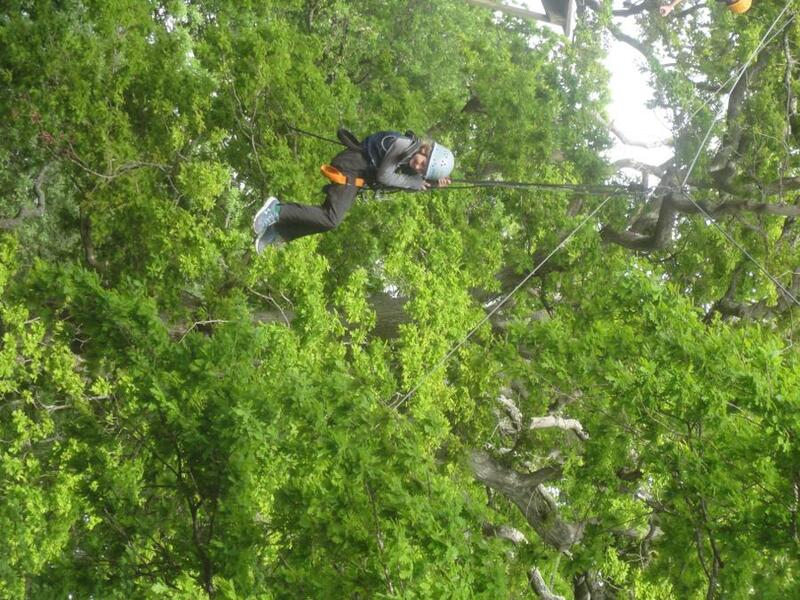 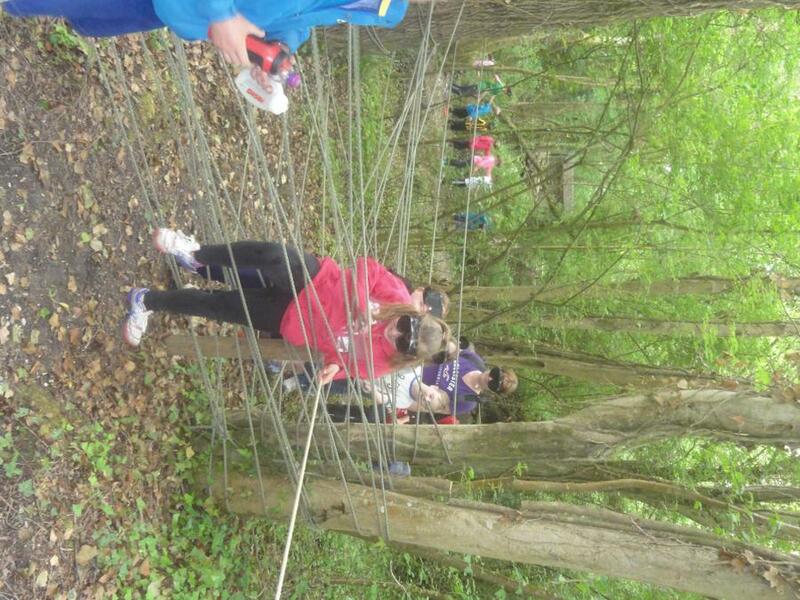 Lots of activities - today we have done abseiling, zip wiring and a survivor and sensory trail. 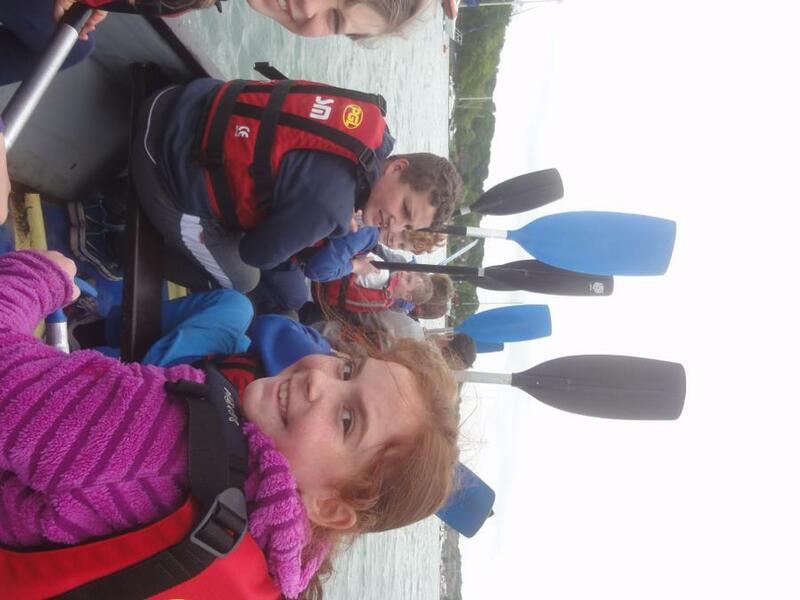 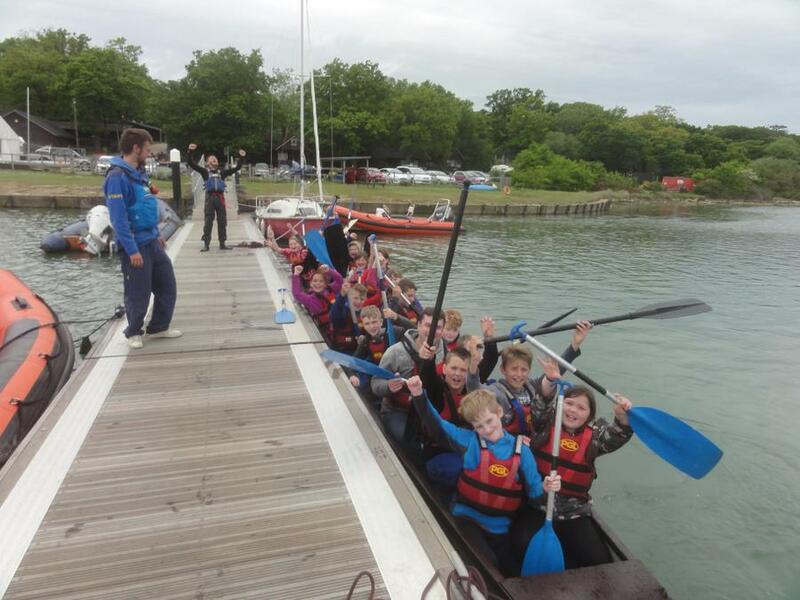 We then raced in a Dragon boat and won 5 out of the 7 races.